Southwest growers intend to plant 8.8 million cotton acres, a 2.2 percent increase. Increases in cotton area are expected in each of the region’s three states. In Kansas, producers intend to plant 3.4 percent more cotton acres along with more wheat and less ‘other crops’, likely sorghum. Total Kansas acres are predicted to be 171,000 acres this spring. 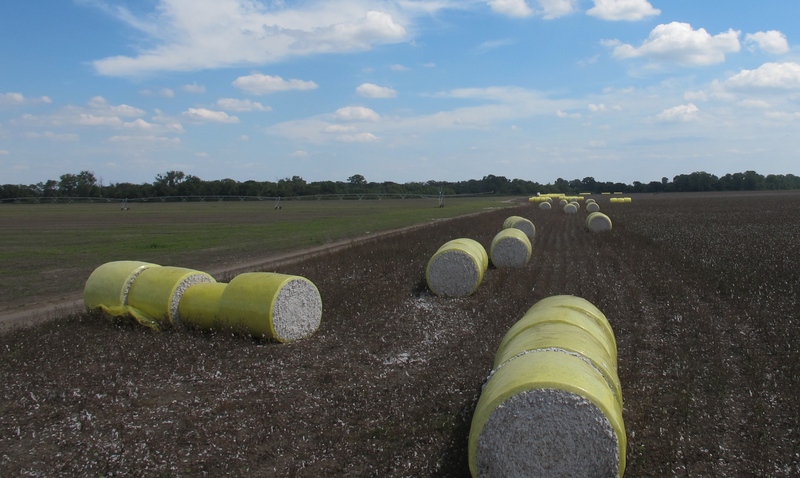 Texas acreage is expected to increase by 2.3 percent- with a total predicted cotton planting for 2019 to come in at 7.874 million acres.